Good Sunday morning everyone! Did you check out the Mama Elephant peeks yesterday? Today we're starting off the stamp highlights with the set No Peeking! Thanks for stopping by today! Come back tomorrow for another set reveal and check out the fabulous No Peeking projects from the rest of the Mama Elephant gals! Leave a comment at every stop and you may win a No Peeking set for yourself! One winner will be randomly chosen from all the blogs. The vellum card is so pretty and elegant. Stamping on vellum gives it a cool effect! and the first one, well it was worth the wait. so cute. course I can't color so I am not sure what to do about that problem! Studio Calico sells these little enamel dots and I love them, maybe I will try your version since I love buying in bulk! OOh, what a super cute card on the first, and very classy and elegant for the second. I wonder if you could make multiple dots by using a scrap piece of acetate? Once the dots are dried, I imagine they would just pop off the sheet and you could use a bit of glue to then adhere them to your card? Love both of your cards! The second one is so soft and pretty! Today is my day to try vellum for the first time. Can't wait, hope I end up with something as pretty as this! Love that first card! The colours are so fun! And the second one is so elegant! Beautiful work! I always learn something new when I pop over here....these cards are super fabulous and genius about the nail polish! such a cute new ME set! Fabulous cards, and great little "faux enamel dots" =) TFS! Love how you used the nail polish on the first and the vellum card is so elegant. Loving that sweet little bear peeking out from behind the tag. And that gorgeous embossed vellum card! TFS! wow this is a truly beautiful card! I love the idea with the nail polish, and the colors are so soft and pretty! Great cards! Love the fun colors on the first one and the elegant look with the vellum and snowflakes on the second! Both are awesome!!! I have tons on nail polish so YEAH ME!!! Going to start playing with them too...yours looks sooo good!!! Love the fun colors on the first one and that nail polish technique! Definitely something worth trying. You did cute and casual and drop dead elegant and formal!!! Both are amazing! I love the nail polis gems on the first - never in a million years would have guessed this... and wow all that bling on the vellum >.. YUM! Omg!!? Your cards are amazing! Using the nail polish is nothing short of genius! It looks fab! And your 2nd card is just beautiful! Wow! I was wondering what brand white ink pad you used? awesome cards. Love the elegancy of vellum. Thanks for the tips to use nail polish. I have to try it. The velum snowflakes are just gorgeous! What amazing cards! I just love this set! Great projects. Thanks for the tip with the nail polish - my girls have tonnes! Might give this a try myself soon. Very cute critter card--I like the colorful No Peeking tag and your fake enamel dots. Beautiful snowflake card! Fabulous cards! Especially love the vellum card! Enamel dots?!?!? They would be so cool. Must go google them :)I love the snowflake card too - so elegant. Love the tip about the nail polish-- what a great idea! Thanks for the chance to win that adorable set! WOw! I love the top about the nail polish!! And I LOVE the snowflake card, so elegant!! This vellum card is sooo sweet and just gorgeous! Thank you for sharing! I love how you just used one small stamp to yield such an amazing card! JJ, your first card is SO fun with the little bear sneaking a peek. Your nail polish dots look great (have been tempted also to buy enamel dots but what colors). Love the soft and subtleness of your vellum snowflake card. What white ink did you use as it covered well? Thanks for the chance to win a No Peeking set ~ off to check out the other designer posts. I just am blown away each and every time I come here! 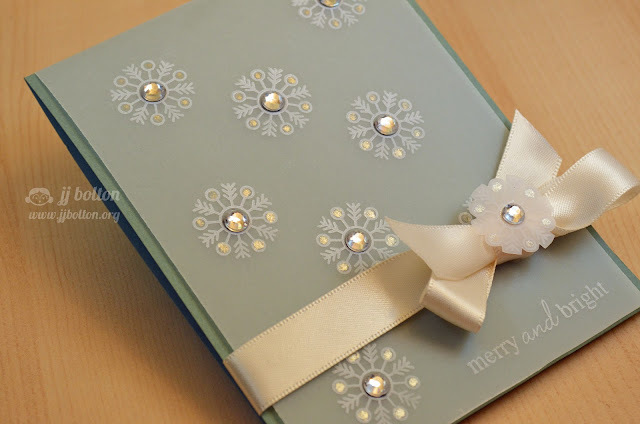 Love the snow flakes stamped on vellum! So pretty!!! Nail polish gems - too cool. And that white ink looks amazing on the vellum - care to share which it is? Both cards are wonderful JJ! The first one is really fun with the drips of polish! I LOVE vellum too so the second one is my FAV, it's so elegant!!! Love those little nail polish dots! your second card is out of this world gorgeous! Wow! LOVE Both Cards...those Enamel Dots look like too much fun!! Will have to get some and give it a try....Hugs! I would NEVER have thought to use nail polish for beads ... I am definitely going to try this technique soon!! Fabulous tip! And such delightful cards. That little bear just slays me! Wonderful cards, as always! The vellum is always an elegant touch and nail polish?! Who knew? Thanks for enabling! GOOOOOODNESS! These cards are tooooo cute! LOVE LOVE LOVE the gems on the snowflakes and the nail polish--CLEVER! FUN! These cards are stunning! I love your style! And thanks for the tip on enamel dots/nail polish and stamping with white ink on vellum, I gotta try both! I love the nail polish dots! Oh wow, nail polish on your cards ... I love it!!! What great texture! Thanks for the idea, JJ! OMG... I love your cards! Nail polish... Who would have guessed! 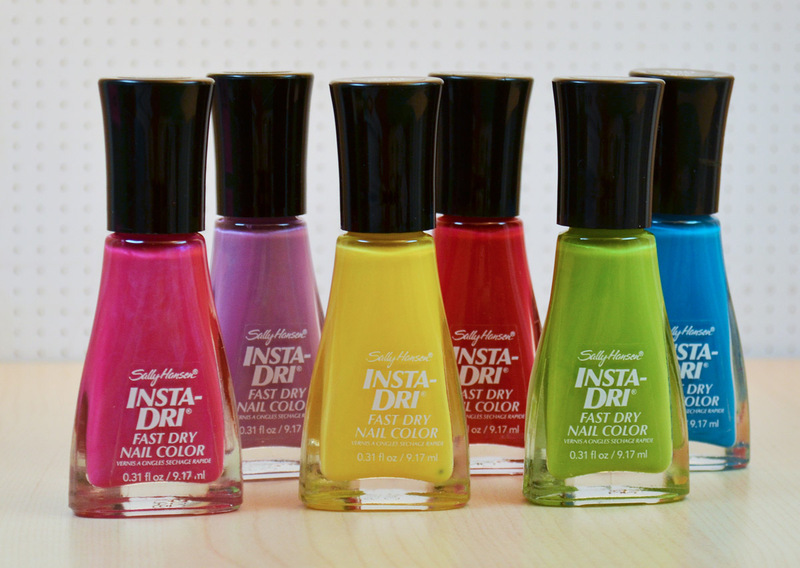 The nail polish idea is genius and those colours you got rock! The snowflake card is just stunning. You are the Queen of Vellum! What white ink did you use? wow what a versatile stamp set! Whether adorable and sweet or elegant and festive, you made some amazing cards! Oooh, these cards are lovely! And I want to try those enamel dots too!! YUM! Mama Elephant November Release Day! !